The Eurovision build-up continues in the capital of the United Kingdom for the London Eurovision Party at Café De Paris. 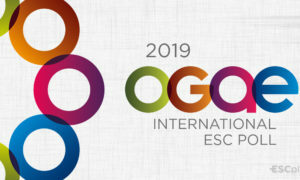 The second of five Eurovision parties commences on the evening of April 5, an opportunity for many of this year’s performers to display their entry before they make the trip out to Lisbon for the semi-finals and the grand final on May 8, 10 & 12. Another four Eurovision parties will be taking place in Riga (March 24), Tel Aviv (April 10), Amsterdam (April 14) and Madrid (April 21). It will be the 11th consecutive year since London has hosted a jam-packed night of Eurovision fever. The perfect event for fans of the song contest to see their favourite Eurovision artists take to the stage. The headline act, as expected, is the United Kingdom’s 2018 entry SuRie who will be performing ‘Storm’ at Café De Paris, while the event will consist a list of 23 artists overall. 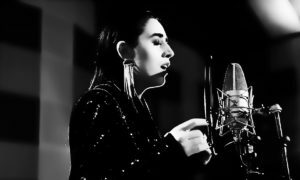 Alfred and Amaia will be in London to wave their flag for Spain, Ryan O’Shaughnessy will be travelling down the road from Ireland and Michael Schulte of Germany will not be walking alone on the night of April 5. 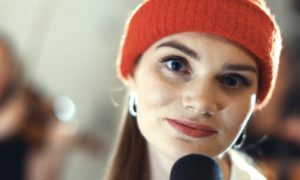 There will also be a handful of previous Eurovision performers and they include the 1983 winner Corinne Hermes from Luxembourg, Margaret Berger who represented Norway when the song contest took place in Malmo in 2013 and Suzy of Portugal from the 2014 edition. 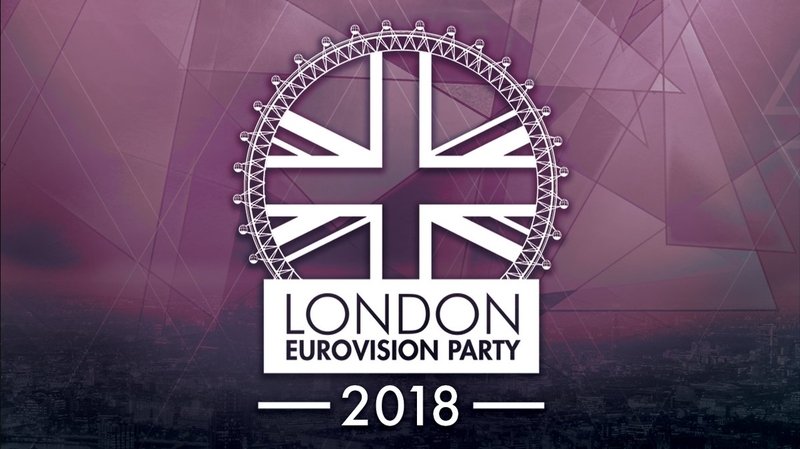 As of March 22, the organisers of the London Eurovision Party published an article on their website to inform everyone that there is a final batch of tickets still available to buy from their website. Whether you can’t make Lisbon or want to sink in some Eurovision fever ahead of the 63rd song contest – then the London Eurovision Party is the perfect excuse to go and see some of the best Eurovision around.